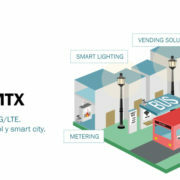 After the exceptionally good reception of the MTX seminar in Valencia and Barcelona, there will be a third edition in Madrid in April 17th. As its predecessors, this seminar is for all of you who have an IoT project and want to know the direction Internet of Things is heading to. 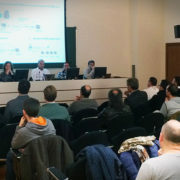 Last February 28th in Valencia, it took place our IoT trends MTX seminar. 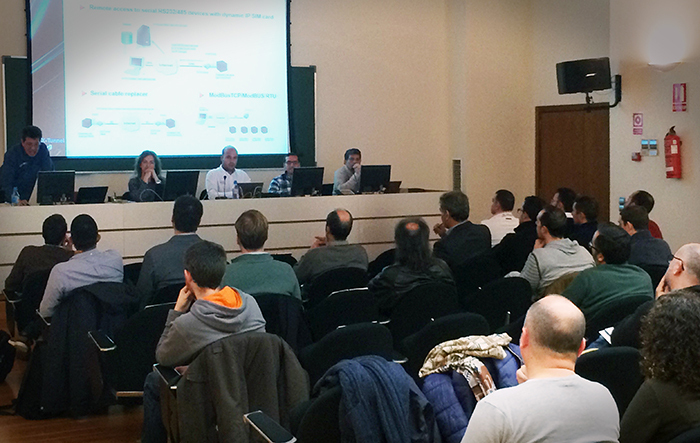 The event was very successful and it will be replicated on March 20th in Barcelona and on April 17th in Madrid. You can register on each event’s site. As well as analysing the current IoT trends, Cervello Device Manager was introduced, a platform in the cloud for IoT applications, that allows fast and safe development of scalable IoT applications. 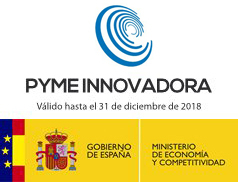 Developed by IoTBlue, Cervello is a Software as a Service (Saas) cloud solution to manage and monitor remotely IoT and M2M devices, with infinite possibilities: data gathering, remote control, traffic management, metering, and many other applications. Cervello has an easy integration, and facilitates infrastructure managing, allowing the customer to focus on their business. Costs, risks and time to market are reduced since there is no need for a developing team. It can be scalable as the business grows, and you only pay for what you use. 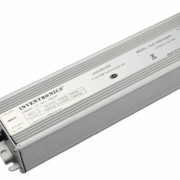 Inventronics has announced the release of a new series of LED drivers with a revolutionary design backed by a 10-year warranty. These Controls-Ready, programmable drivers were specifically designed with the intentions to provide a robust, industry-leading driver for those applications requiring extremely long operation life. They are ideal for industrial, bay, street, roadway, area and tunnel lighting. The new EUD-DTL/DVL drivers are the result of several years of development and examination of the weak links in driver design. One unique aspect is that it eliminates the main weakness in LED drivers; the electrolytic capacitor. Electrolytic capacitors are adversely impacted by the elevated temperatures commonly found in solid state lighting fixtures. By removing the use of electrolytic capacitors in addition to introducing other novel design and manufacturing techniques, the drivers have an ultra-long lifetime. The new series offers several models supplying 96W, 150W and 240W power ranges and operate over a 90-305Vac input voltage range. They provide a high-level of design flexibility with programmable output currents from 450-6700mA and multiple dimming options including 0-10V, PWM and 3 timer options. This helps to reduce inventory and removes the need to design-in a new LED driver for multiple configurations. The EUD-DTL/DVL series is controls-ready and ideal for operation with a wide variety of sensory and controls since it’s equipped with dim-to-off capabilities and an always-on 12V auxiliary supply sourcing up to 200mA. This allows them to power Inventronics controls modules directly, bypassing the power and voltage restrains associated with power packs and AC relays. In addition to the new, more robust and innovative design, the series is IP67 rated (DTL version is also TYPE HL), which is great for environmentally harsh indoor and outdoor conditions such as street, area, bay and tunnel lighting. The EUD-DTL/DVL series also features over-voltage, over-temperature and short-circuit protection, plus a higher level of built-in surge protection: 6kV line-to-line and 10kV line-to-earth. These drivers implement the new external over temperature protection for LED modules, another key factor in significantly improving reliability and extending lifetime.